These blogs, Facebook groups and forums are a rich and essential source of information for trip planning, advice and inspiration. 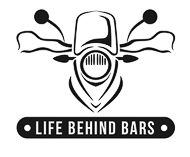 Go to Horizons Unlimited, the website that’s all about motorcycle travel. Travellers Community, Bike Travel information on the Bulletin Board, free Monthly Motorcycle Travel E-zine, Travellers’ Stories, and plenty of tips and info! 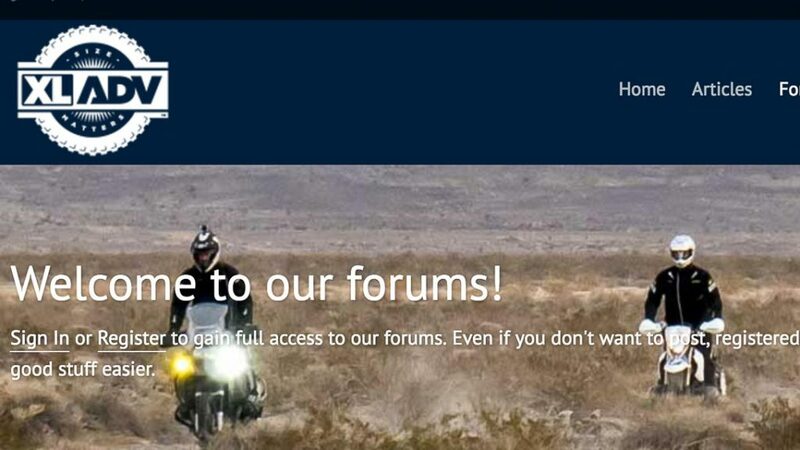 A community dedicated to big adventure bikes and those that love to ride them. The Overlanding Association is a not for profit collaborative community, providing inspiration, help and advice to Overland Travellers.As a collaborative and open organisation we wish to work with as many other communities as we can, if you run an overlanding community, website, forum, Group or if you own an informational app or website, please contact us to discuss way we can work with and support one another. World Nomads travel insurance covers people from over 150 countries, with medical and evacuation cover, 24-hour emergency assistance and cover for a large range of adventure activities. Our experienced team bring service, underwriting expertise and technology, making us the number one choice for many of the world’s leading travel brands such as National Geographic Adventure. World Nomads also offer travel safety pages. 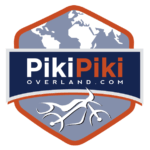 WikiOverland, the encyclopedia of Overland Travel. This is where TripAdvisor tourist stop and real travellers go on. Connecting riders with adventure and the brands that encourage them. Overland Junction was created by Iain Harper to serve both riders and brands in the international adventure and dual sport motorcycling community. Expedition Portal is a community of adventure travelers, where the primary means of exploration is by 4wd and motorcycle. Founded in 2005 by Scott Brady, CEO of Overland International, Expedition Portal is operated by a team of experienced adventurers, our staff having completed expeditions on all seven continents. You want to get around the world on your bike or in your car ? you miss precise (and mostly first-hand) information on the partical issues involved in such a trip ? these pages and maps are here to get you started and answer the questions all overlanders are asking during the planning stage. Campinmygarden is the first and only website advertising private gardens as micro campsites; providing accessible, affordable and fun alternatives to traditional accommodation around the world. MotoStays is a growing motorcycle community that promotes and provides access to home-sharing opportunities throughout the world. Our network provides a convenient alternative to camping and hotels by connecting you with local hosts along your route. Simple & fun. We have some superb lodging, from luxury to budget accommodations. All of which welcome motorcyclist and offer some great facilities. Air freight shipping company that has shipped motorcycle all over the world for a long time. Now into their sixth year of creating raving clients, Renedian Adventures specializes in trips in southern Africa. We think that riders who want to experience the ride of a lifetime in a land as mythical and wonderful as Africa is, do not want to risk the organizations who run one tour a year there. They travel in Namibia or the western side of Africa which is sparsely populated. At Jo Rust Adventures, we absolutely pride ourselves in offering you a superior experience in both adventuring touring and off-road motorcycle training. We have over 15 years touring experience, over hundreds of thousands of kilometers, throughout Africa and beyond. Our aim is to share our passion for adventure and for exploring this magnificent world of ours with you. We offer only the very best in adventure tours with experienced guides, full back up and a qualified medic on all our tours. It doesn’t matter whether you are an beginner or an experienced rider, our tours cater for all! You are well looked after. Please send us an email with contributions of valuable links to add.